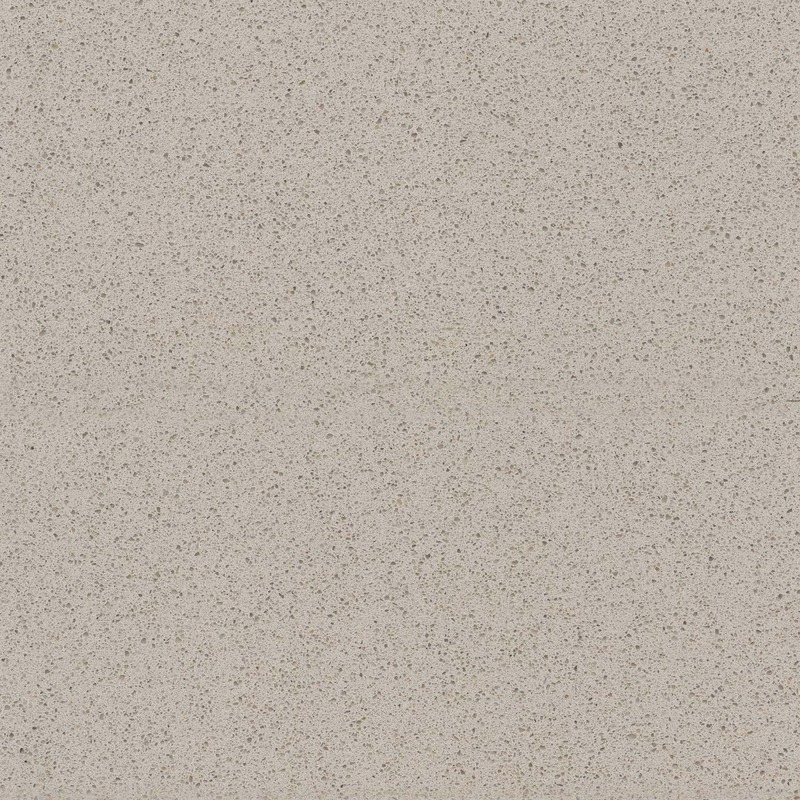 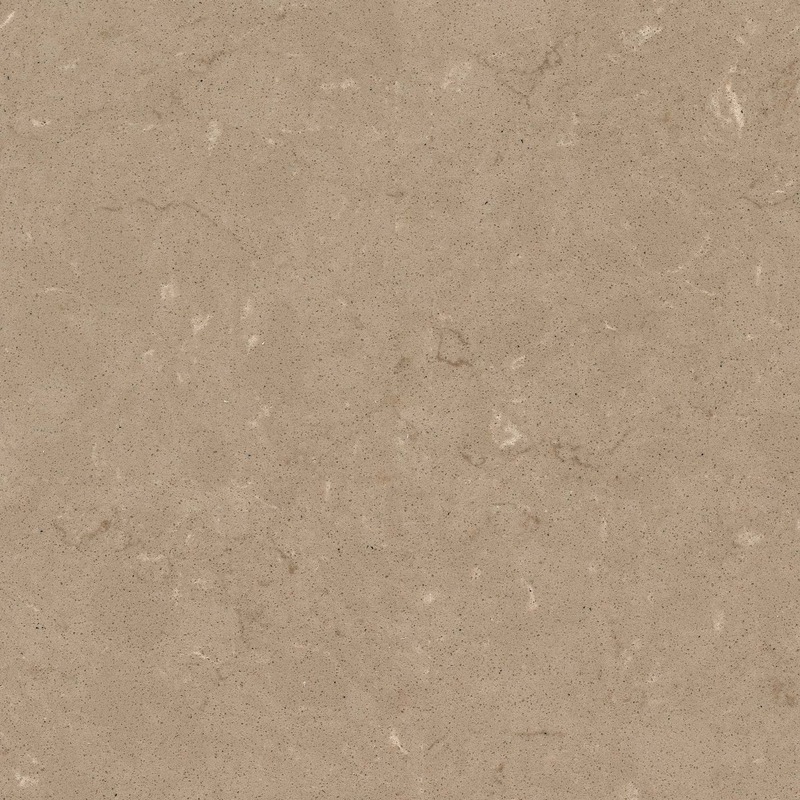 With a variety of natural stone and engineered stone options available in different designs, colours and finishes, selecting the right stone worktop for your fitted kitchen is an easy task! 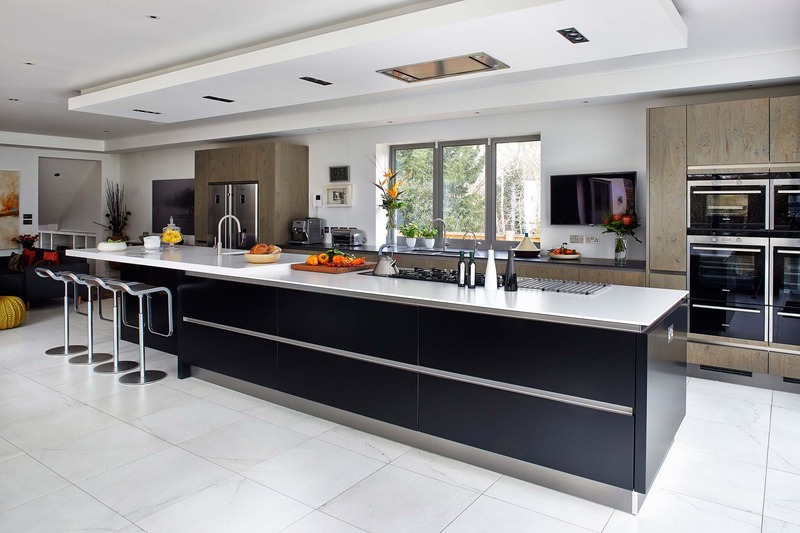 Take into consideration that worktops need to be tough and practical, as well as stylish. 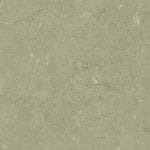 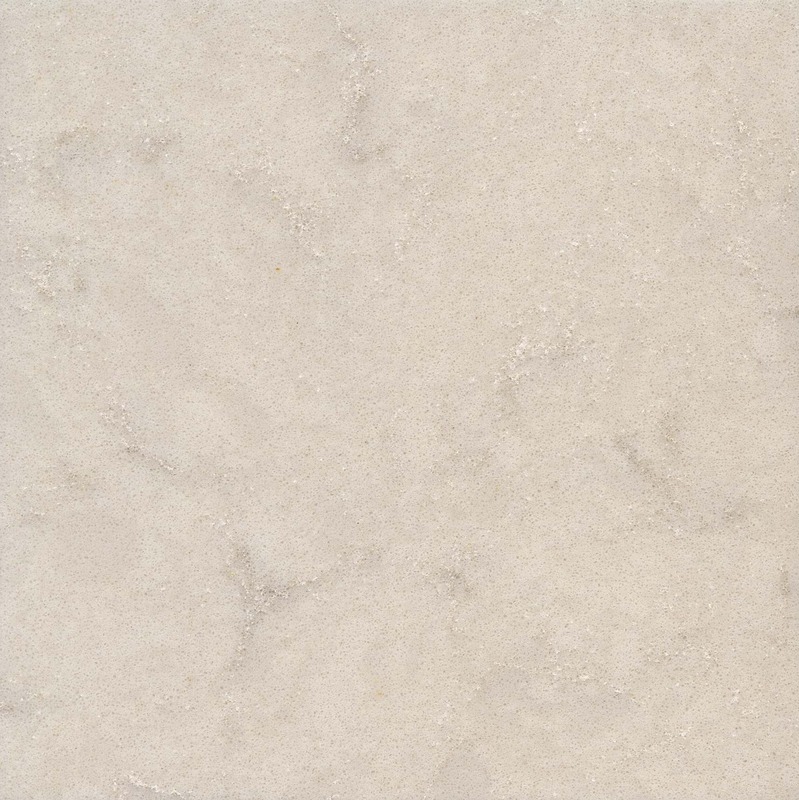 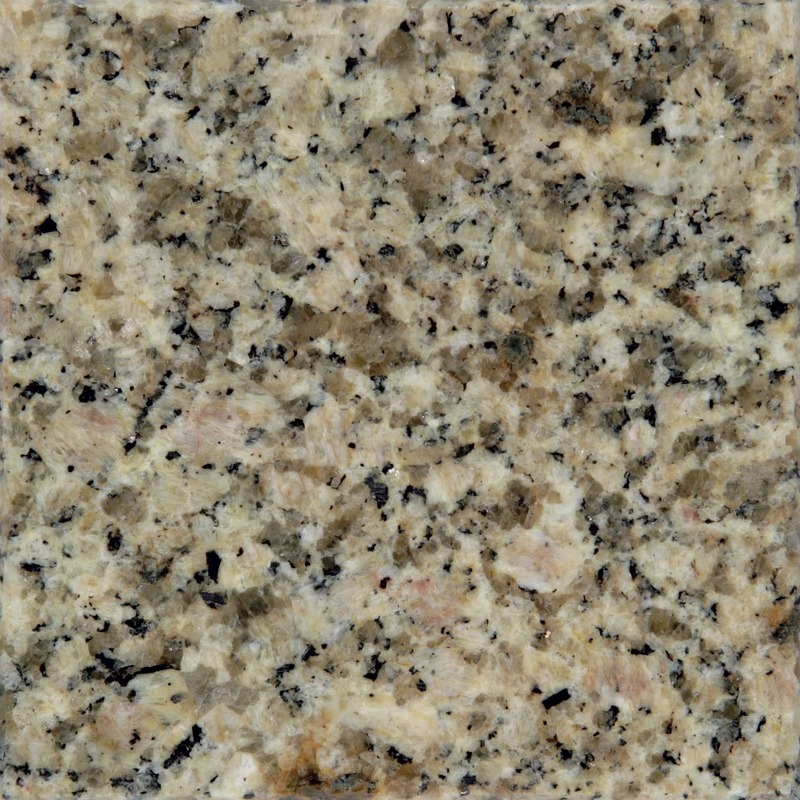 This makes stone worktops the ideal choice for particularly busy and hardworking kitchens. 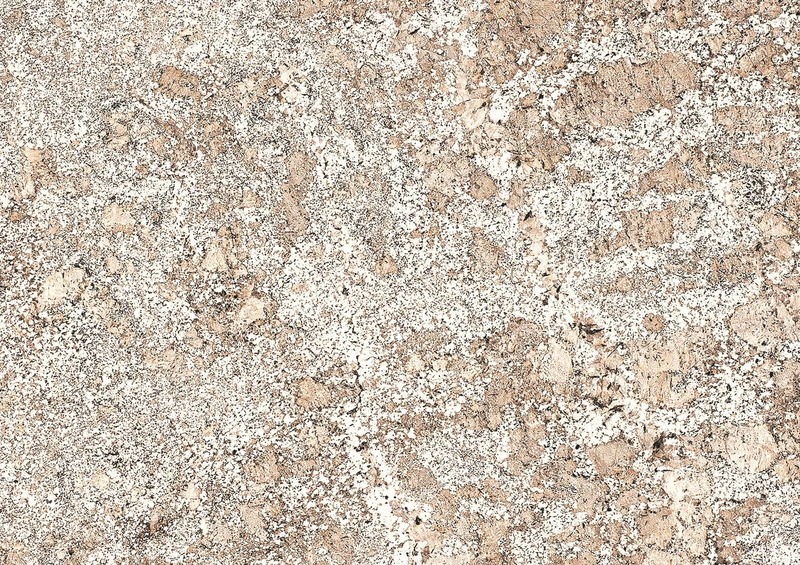 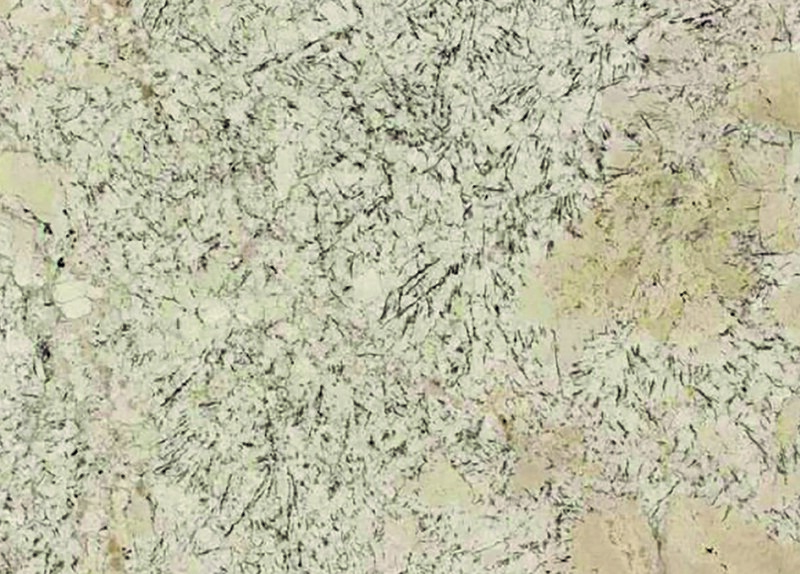 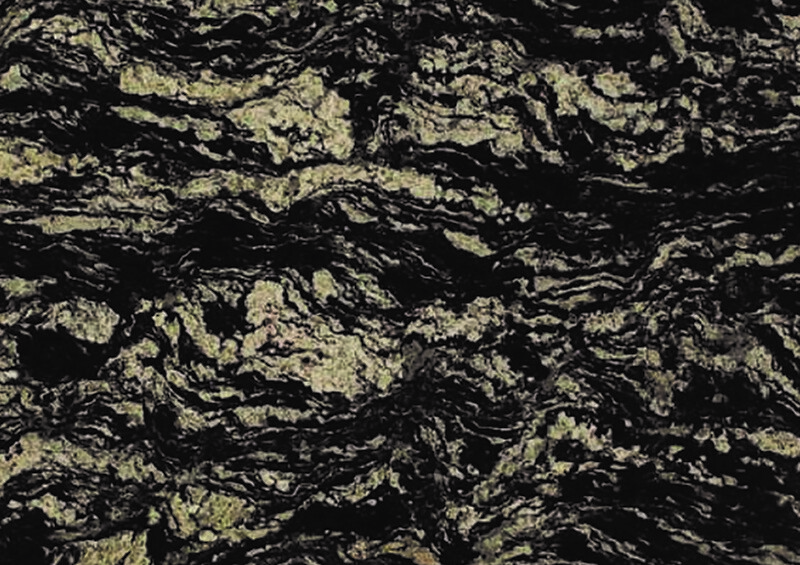 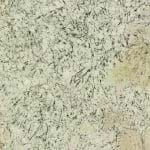 Due to its natural origins, each granite worktop offers a unique pattern, instantly providing character to your kitchen. 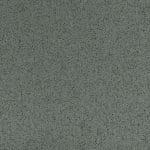 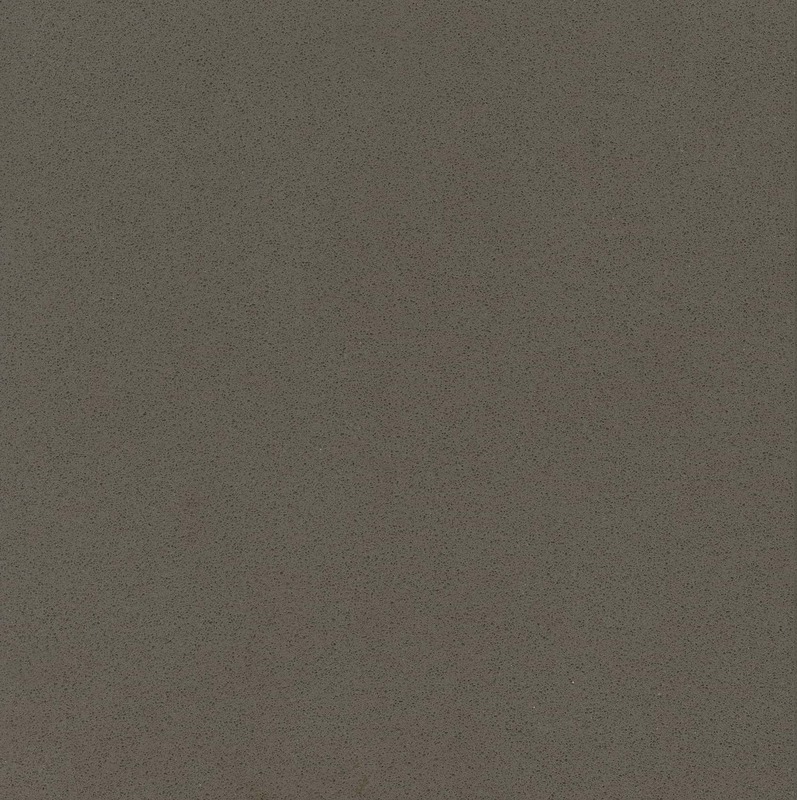  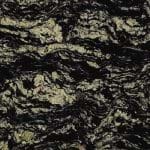 Elegant and glossy, a granite worktop works equally well on classic and contemporary cabinets. 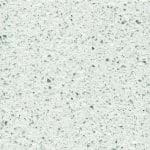 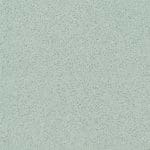 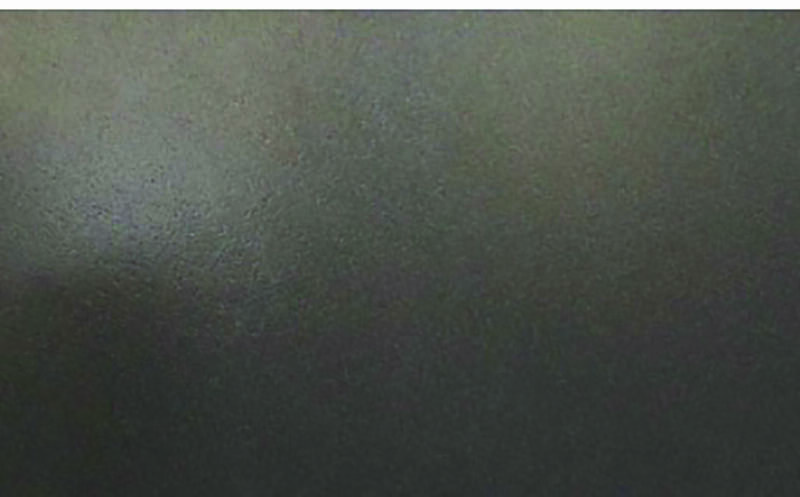  A durable surface, it has high resistance to chemicals, heat and water providing low risk of damage. 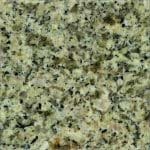 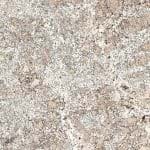 Granite worktops are a popular choice due to their hard wearing properties, resistance to heat and pleasing mottled aesthetic. 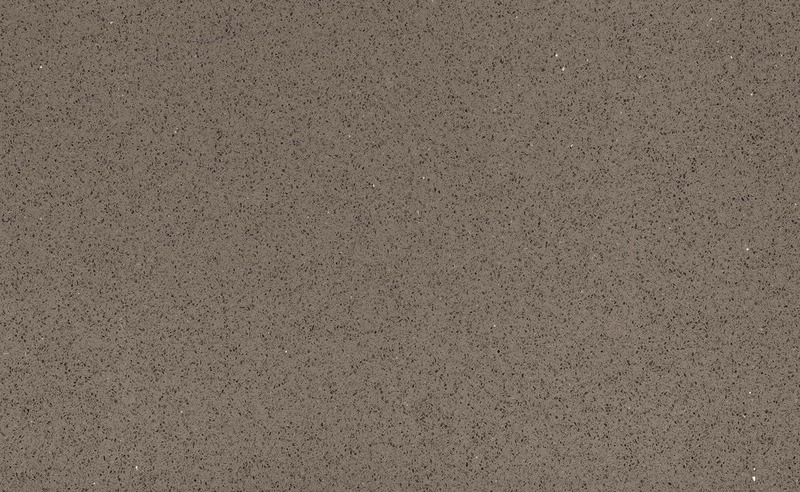 Available in a high gloss or matt finish in a variety of shades and colours, granite worktops add a sleek, contemporary look to your kitchen. 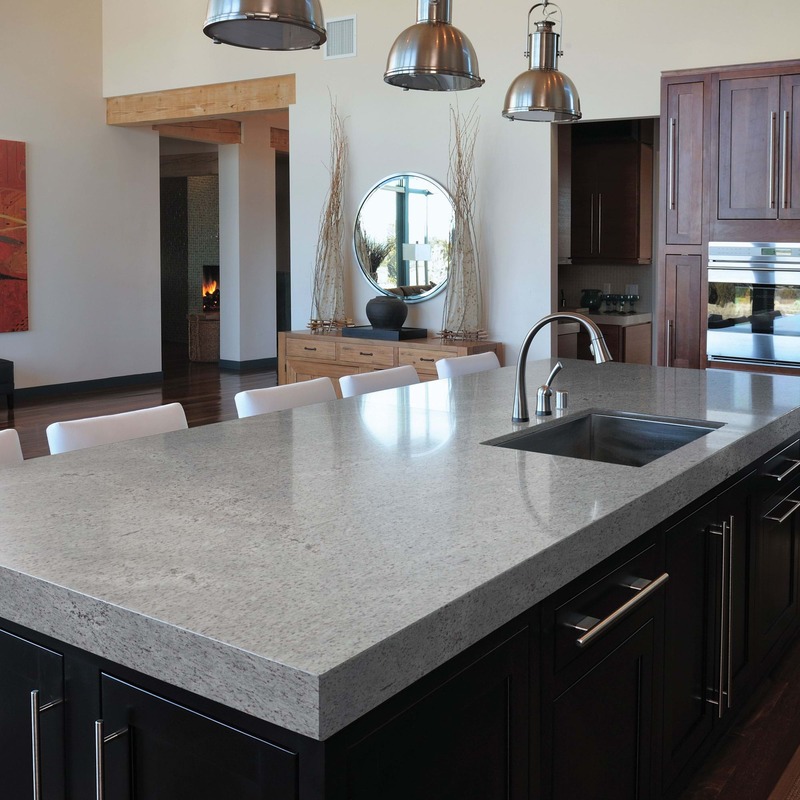 To maintain your granite worktops, clean with a mild washing up liquid solution, and avoid acidic and abrasive cleaners to prevent eliminating their glossy finish. 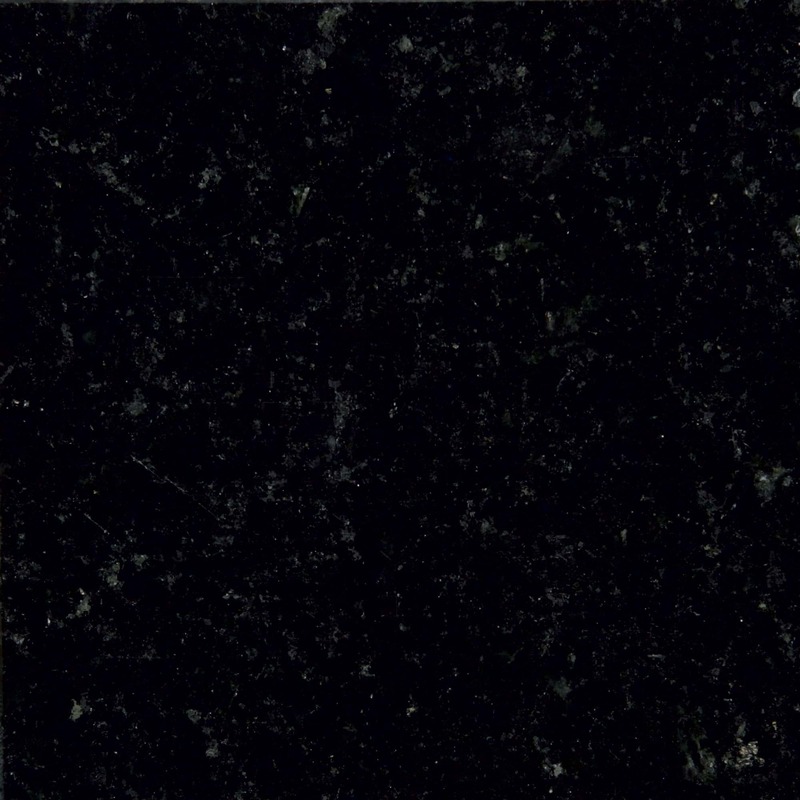 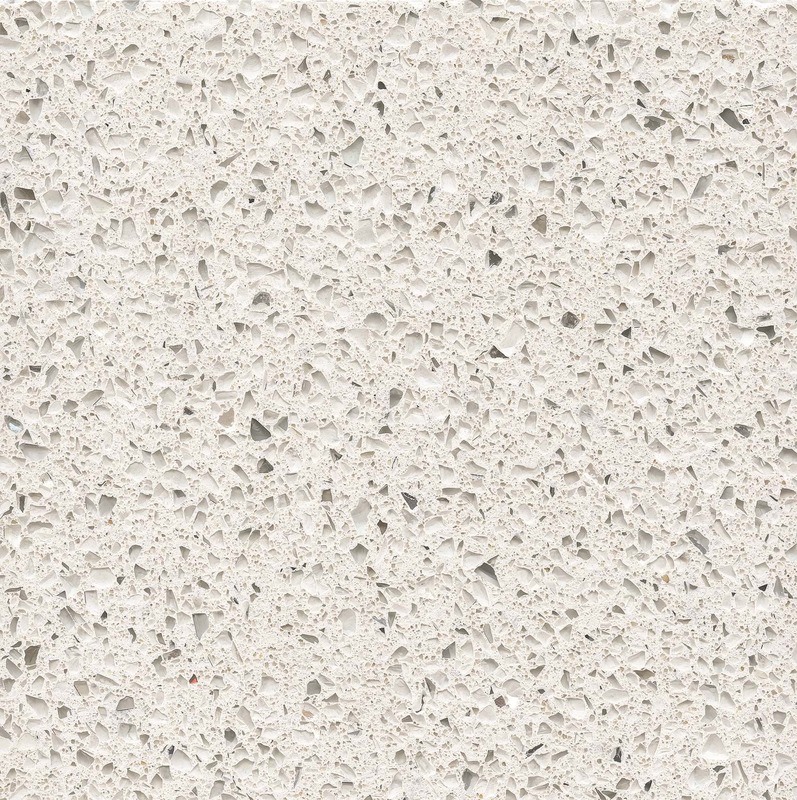 A quartz worktop is a premium quality option, produced from the same minerals as graphite and combined with resin to produce a tougher material. 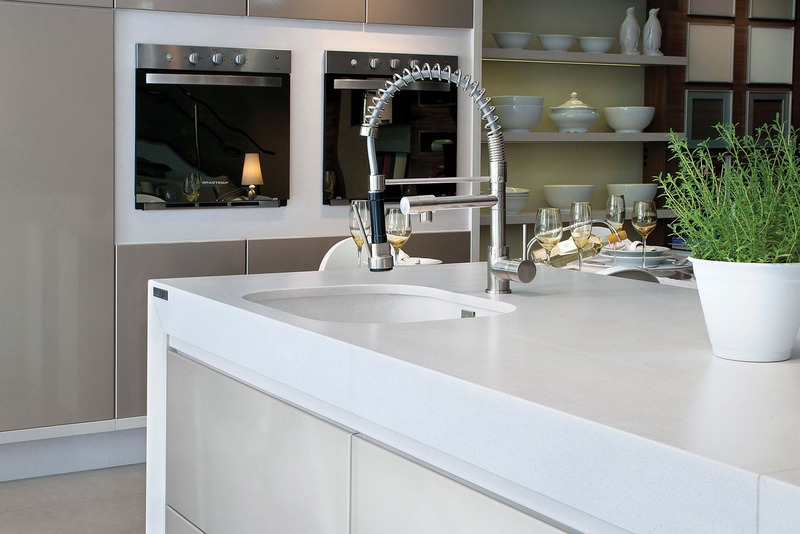 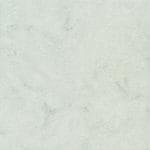 Quartz worktops attain a high resistance to chemicals, heat and water, which means they provide a lower risk of any damage.